That middle aisle in Aldi sometimes throws up crazy products that you never thought you'd need or want, but this is one you definitely want! 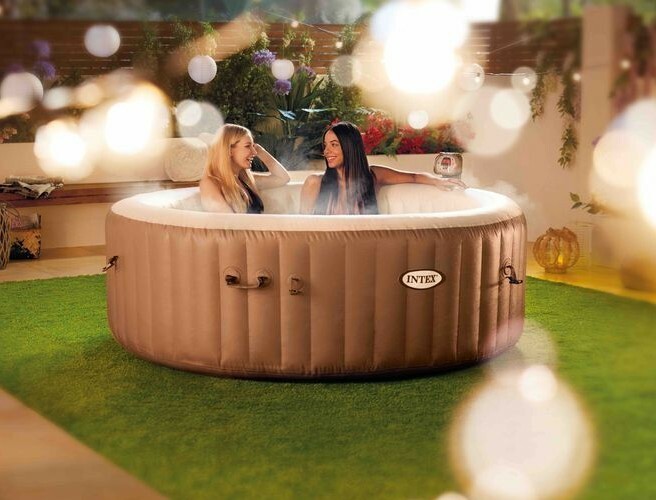 Last year, this Aldi hot tub came on the market for €449.00 and it was snapped up in no time. Just in time for summer, the outdoor pool returns, with the price dropped down to €399.00. You can get you hands on this hot tub from Thursday 29th of March, when it will be available in 130 Aldi stores nationwide.